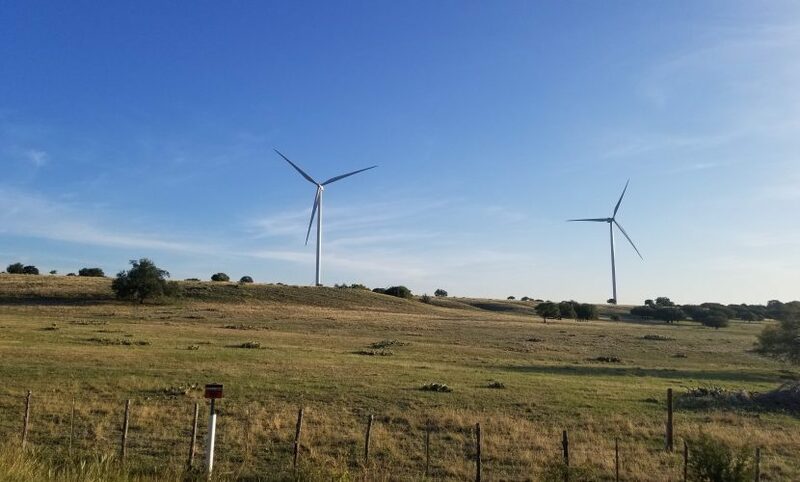 The Flat Top wind project in central Texas started construction in July 2017 and its commissioning activities began in March 2018. The project has been constructed by Blattner Energy Inc. and includes 100 – V110 2.0 MW turbines which are being supplied by Vestas-American Wind Technology, Inc. (Vestas). The turbines are connected to a 345 kV substation located near the centre of the project that transmits the energy over a 20 km-long 345 kV transmission line to the Corn Trail interconnection substation, owned by Oncor. 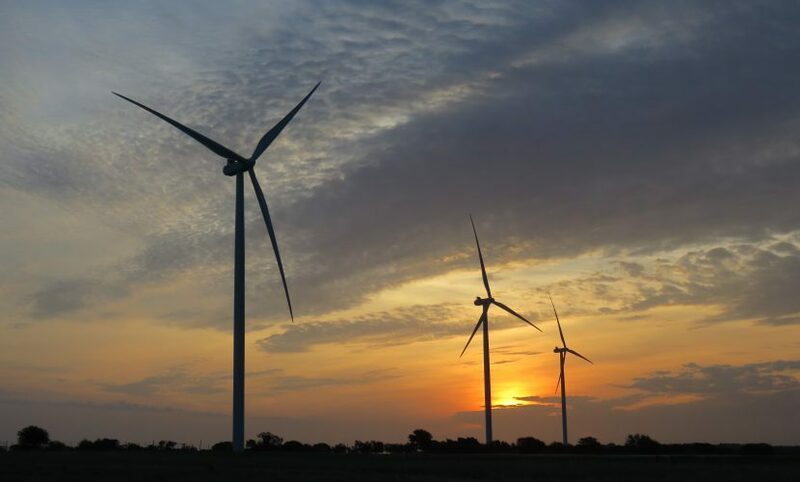 Flat Top Wind I, LLC is contracted to sell the majority of its power under a 13-year power hedge with Citigroup Energy, Inc.
Vestas is also performing service and maintenance on the project under a 10-year agreement. Innergex owns a 51% interest in the wind farm and BlackRock owns the remaining 49%.